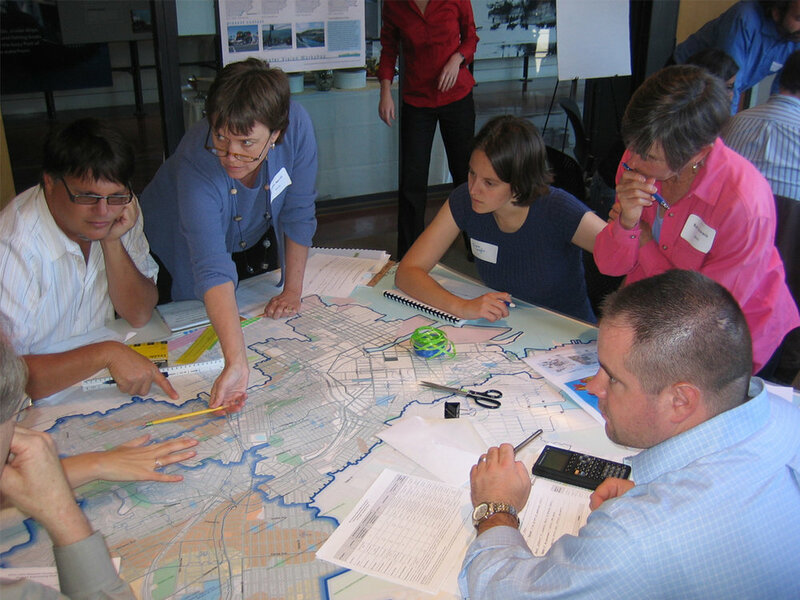 Lotus Water led the engineering analysis for implementation of citywide watershed planning charrettes in San Francisco. For the charrettes, Lotus performed the hydrologic and hydraulic analysis to establish the watershed management objectives in each of the City’s major drainage basins. Lotus also developed the tools used to evaluate the costs and benefits of LID projects proposed at the charrettes.